Manchester United host an injury-hit Paris Saint-Germain outfit in the first leg of our Champions League second round tie at Old Trafford this evening. 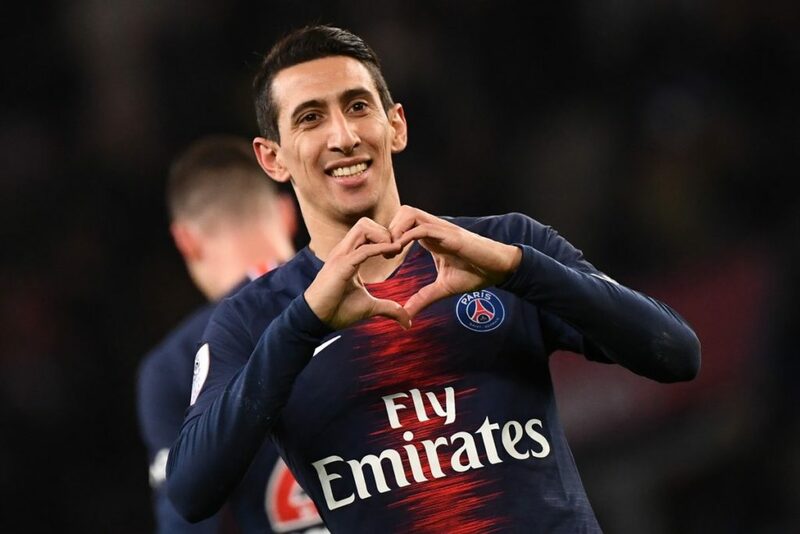 The runaway Ligue 1 leaders will be without the likes of Neymar, Edinson Cavani and Thomas Meunier for their trip to the Theatre of Dreams. The experienced Italian has split time identically with Alphonse Areola in both Ligue 1 and the Champions League this season but I think Gianluigi Buffon will get the nod for this one. However, PSG are not expected to keep a clean sheet this evening as the Bet UK have odds of 20/33 on both teams to score. With Dani Alves expected to be pushed into a more advanced role, youngster Thilo Kehrer will continue at right-back. Juan Bernat loves to bomb forward down the other flank so hopefully this will leave space for Jesse Lingard to exploit. Thiago Silva and Presnel Kimpembe are the centre-back pairing of late. Marco Verratti played 58 minutes on his return over the weekend so is pushing for a start against us this evening. The Italian is excellent at maintaining possession but does concede a lot of cheap free kicks. Alongside him could be Marquinhos in a more advanced role. 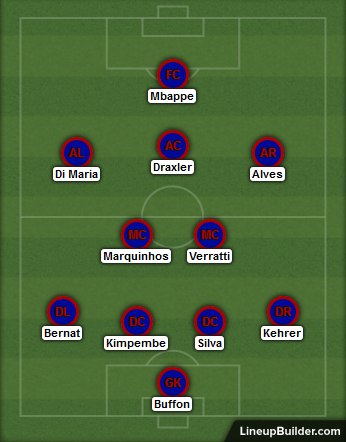 With Kylian Mbappe moving into the central striker’s role we could see Dani Alves play on the right wing as Angel Di Maria fills in for Neymar down the left. Julian Draxler only started one group stage game but the German should start in the number 10 role at Old Trafford. One of the best in world football right now, our centre-backs may have had a difficult night sleeping with the thoughts of coming up against Kylian Mbappe this evening. The 2018 World Cup winner has pace, power and a great finish – he really is the real deal. The striker is 9/2 to open the scoring with Bet UK at Old Trafford this evening.